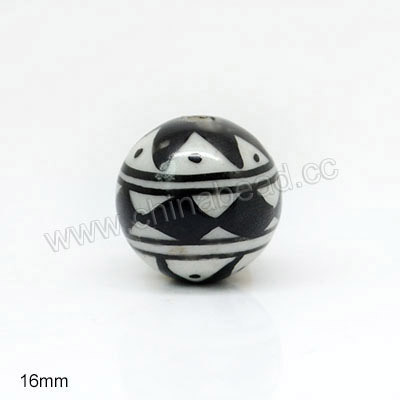 16mm Round Hand-painted Porcelain Beads--We carry a series of round porcelain beads to satisfy your needs. Hand painted and nice designed, they are popular for designing & making jewelry, shoes parts and other decoration. 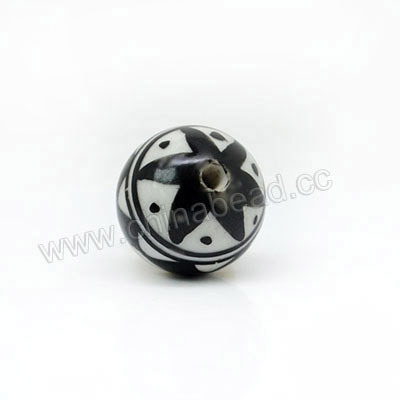 Choose from our terrific hand painted ceramic beads to add wonderful color and personality to your next jewelry project. NOTE: Our Min. order is for each color each size. China beads accept OEM/special orders. Contact us now!